November, 2017, my daughter, Jessica, asked me to host a Facebook social to help her jumpstart her new business, Beautycounter. I agreed, simply wanting to show support. 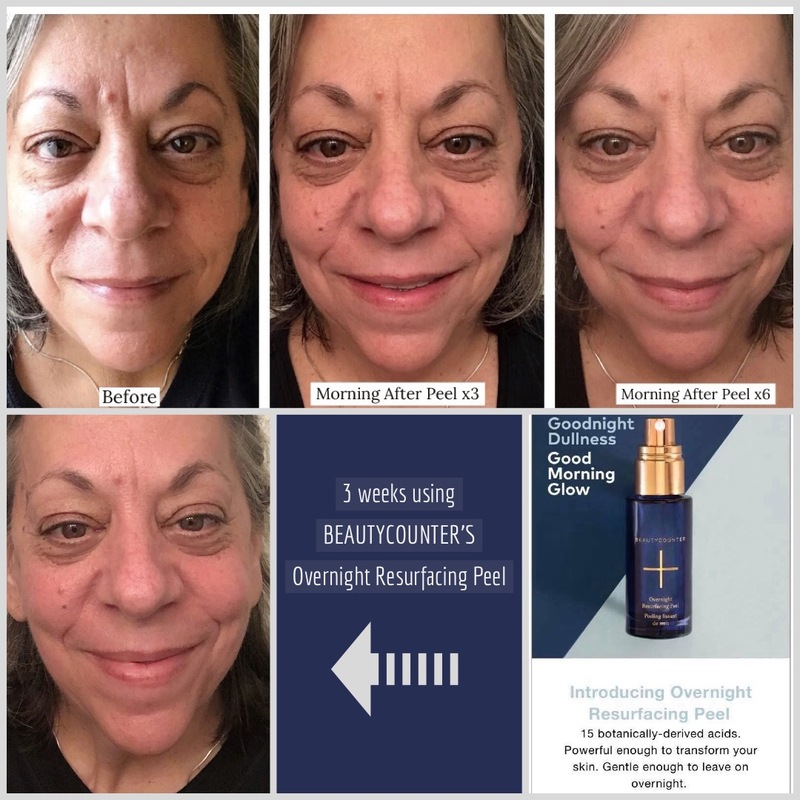 I never expected how much these amazing products would actually change my life. Stricken with Bells Palsy last year, half of my face was paralyzed. It was painful and debilitating. Months later, after I healed, I was left with chronic dry eye and forced to stop wearing ANY makeup. I surrendered to the idea of going natural...but really wasn’t happy with how that made me feel. I had given up most skin care, and used only a natural soap. Little did I know that I was starving my skin. Like my body, it needed Nourishing too. guess we are a true Beautycounter family now!!! the deal....Beautycounter is a MOVENENT, not just a business or line of products. They are focused on educating consumers, and influencing the cosmetic industry. They are rallying for the use of safer ingredients, and they avoid any ingredients that are recognized as causing harm. They are transparent, freely listing all ingredients and packaging information. Don’t take my word for it...check it out for yourself! growing company and their mission. I hope you’ll support my small business, while treating yourself to some amazing products. 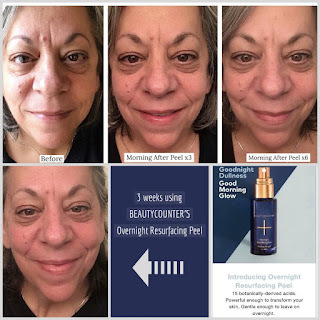 It took 3 days for my daughters and myself to recognize how beneficial these products are. Have a look for yourself. Also, go to www.EWG.org and visit “Skin Deep” and see where your products stand in safety.